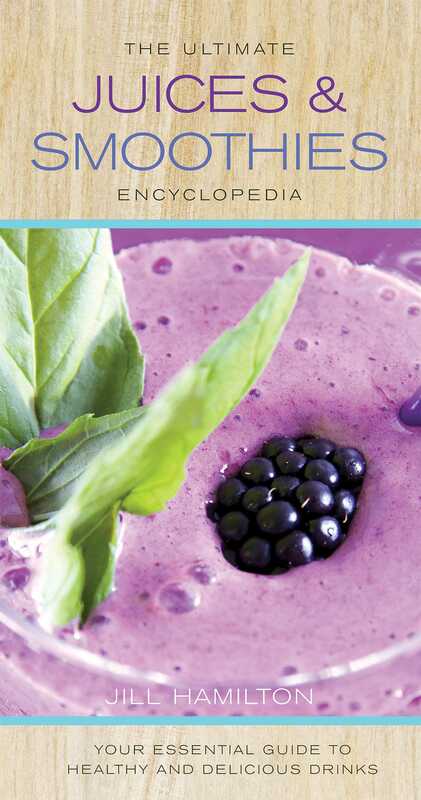 Whether you’re craving something fruity or decadent, The Ultimate Juices & Smoothies Encyclopedia has a drink for everyone! From veggie juicer recipes to fruit smoothies, this new paperback edition of The Ultimate Juices & Smoothies Encyclopedia has it all! With more than 300 pages of recipes, this encyclopedia contains the perfect recipe for whatever mood you're in. Whether you are seeking a juice remedy for a migraine, cleansers for a juice fast, a protein smoothie, or a chocolate truffle smoothie—you can find it here!